Will Watching All of Almodóvar’s Movies Make You More Neurotic? 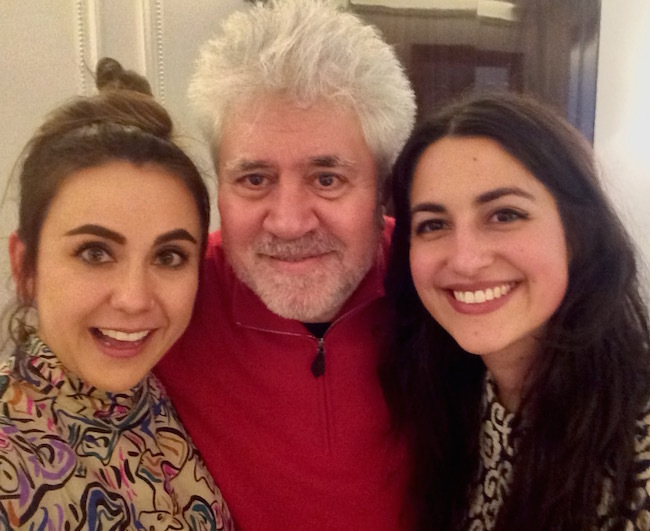 For more than three decades, Pedro Almodóvar has embraced the stereotype of the neurotic, over-emotional and dramatic Spanish-speaking woman in his films. 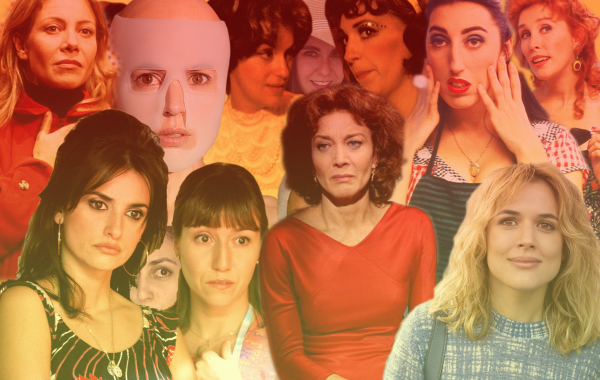 One of the most famous films by the Spanish director is “Women on the Verge of a Nervous Breakdown,” and at the Latino USA office, we are no strangers to women who are not afraid to be emotional and embrace the “Chica Almodóvar” stereotype. Last December, the Museum of Modern Art in New York City had a retrospective of Almodóvar’s films. 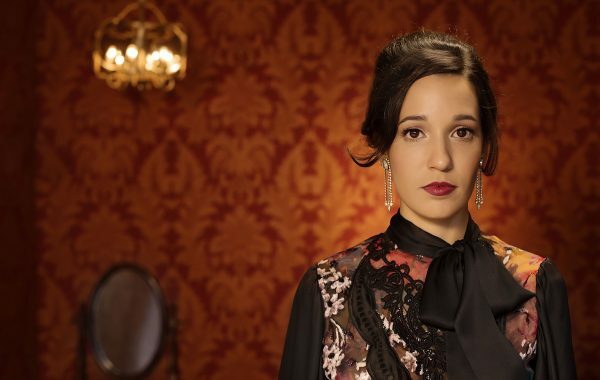 So producers Fernanda Echávarri and Antonia Cereijido decided to watch all 20 of them back to back with one question in mind: will that make them less or more neurotic than they already are?